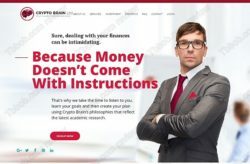 In this review of Crypto Brain we reveal that this investment program is a scam that you should avoid. It is presented by Martin James. Crypto Brain Ltd. is a company that offers different investment services related to cryptocurrencies. The main one being investment plans with returns up to 30% per month on your investment. If you follow a certain schedule, there are no fees for such earnins. So, is it really possible to make 30% per month for free with Crypto Brain? Unfortunately, Crypto Brain is a scam that is based on a Ponzi scheme, which means that it is doomed to fail. Like it or not, 30% per month is an extremely high number in the investment world. It is not impossible to achieve in one month, but it is impossible to achieve every month. Especially when you consider that Crypto Brain offers you additional percent via the referral program, because it means that returns from trading must be even higher. The founder of the Crypto Brain Ltd. company is Martin James. Meanwhile this name really is associated with this company in the Companies House register, his photo is fake. 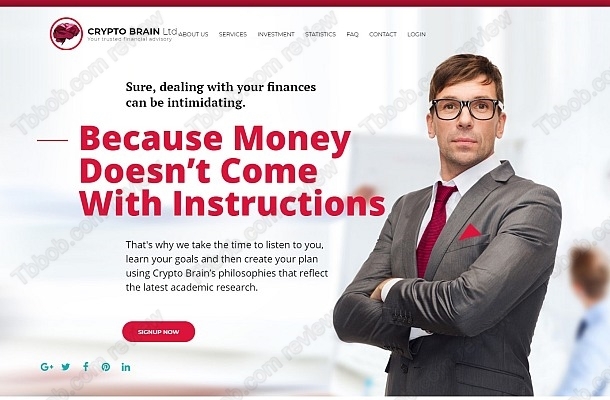 Crypto Brain used a template to create the website. As you can see, the man on the photo is not James, he preferred to hide his face. When exposing crypto scams, we always say that a tax registration in the UK means nothing in regard to the legitimacy of the company’s real activities. And here you have the proof. 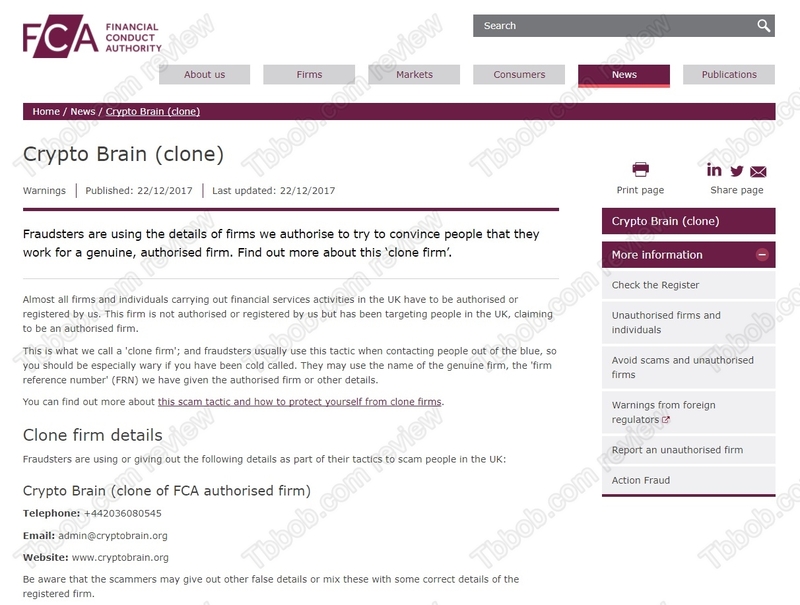 Crypto Brain has a tax registration, but as it is providing investment services, it also has to have a licence from the Financial Conduct Authority (FCA). But Crypto Brain is not registered with the FCA, moreover it uses credentials of another licensed company that it is not associated with. 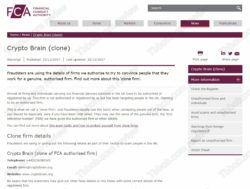 So the FCA published a warning about Crypto Brain, because it is an unlicensed company and an illegal clone of a licensed company. Crypto Brain is in fact a Ponzi scheme. It means that only at the beginning profits are paid, deposits are used for this purpose. As soon as withdrawals exceed deposits, the system fails. Or even sooner, if owners decide to keep all the money. Crypto Brain is a scam, even the FCA has warned about it. Stay away from it! If you are interested in cryptocurrencies trading, try a free demo account with a regulated broker. 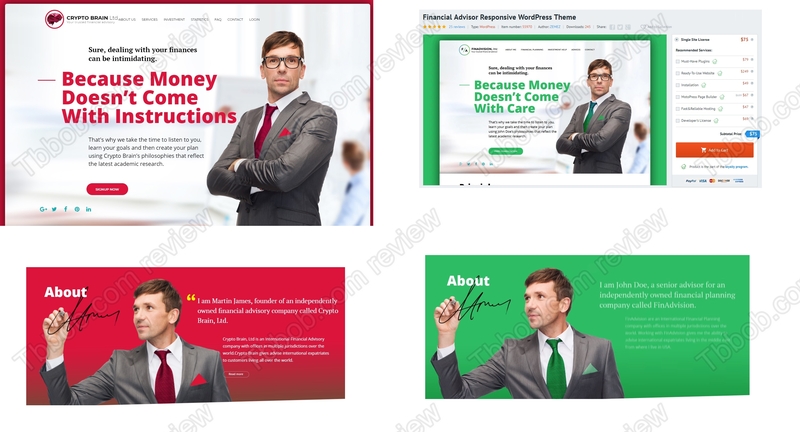 You will see that it is possible to achieve profits, but it is not as easy as these scam programs suggest.